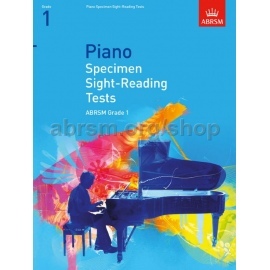 Sight-reading is one of the most important skills for any musician and should certainly not be seen as a chore for passing exams! 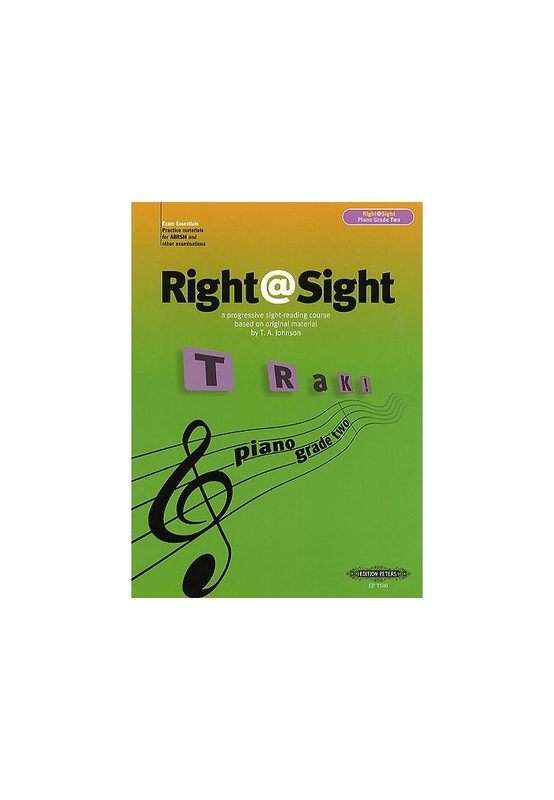 This progressive sight reading course takes a refreshingly direct approach and the helpful and imaginative guidance encourages the student to meet the various challenges they face in and out of examinations. 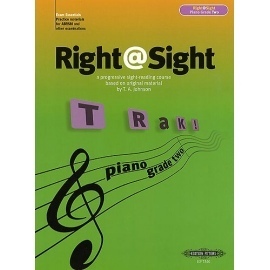 Becoming a good sight-reader takes practice and regular exercise with Right@Sight will prepare students to tackle whatever music they may want to play. 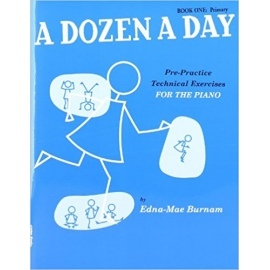 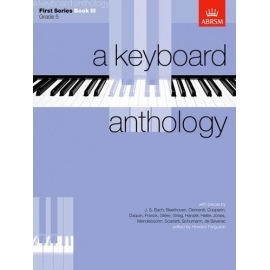 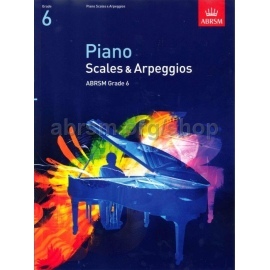 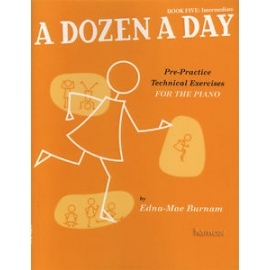 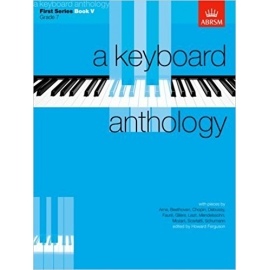 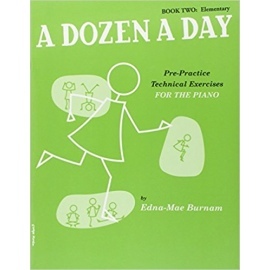 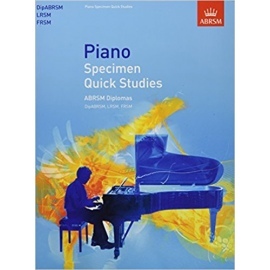 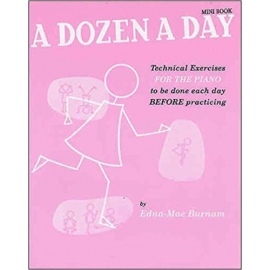 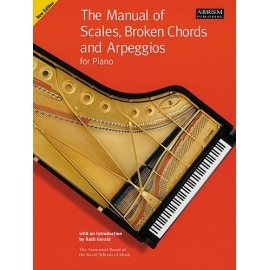 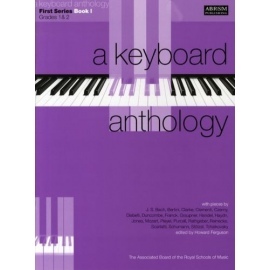 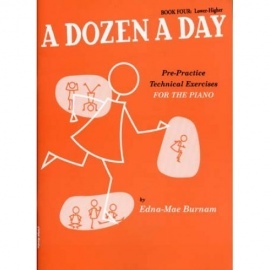 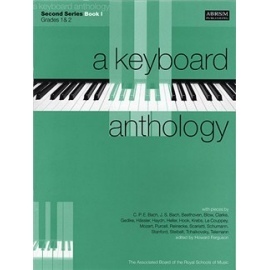 Designed for students working at Grade 2 Piano.